In 1997, Oldham Rugby League Club, 121 years old, went into liquidation. It seemed that professional rugby league in the town was gone for ever. Thankfully that was not the case and a new club was born soon after. Now, in 2017, that club is celebrating the 20th anniversary of its formation. It has been a rollercoaster ride for Oldham RLFC (1997) Ltd in the years since it played its first match – beating neighbours Rochdale Hornets in the Law Cup – on New Year’s Day in 1998 only weeks after it was established. 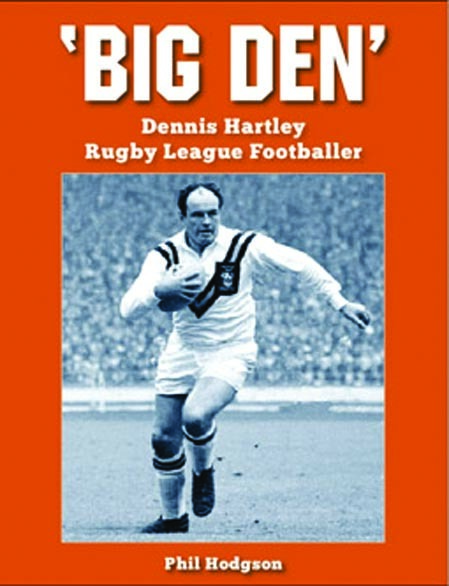 This book covers the dramatic first 20 years of the ‘new’ Roughyeds, including: •	Reaching the Trans Pennine Cup Final in its first season. •	The 2001 Northern Ford Premiership Grand Final and further play-offs until financial problems saw the club relegated in 2006 •	Six Grand Final defeats between 2007 and 2014. 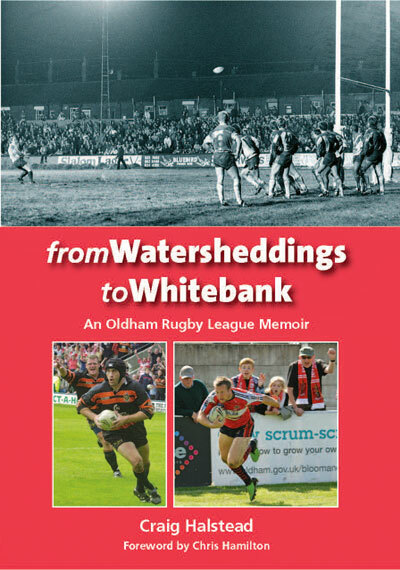 •	Moving into Whitebank Stadium in 2010 •	Promotion to the Championship in 2015 This book is a fascinating year-by-year review of the club from 1997 and 2017. The author, Craig Halstead, has interviewed many people, including Chairman Chris Hamilton, coaches, players, backroom staff, club volunteers and fans. Every rugby league fan will enjoy this story of keeping the sport alive in one of its traditional hotbeds.